This recipe is the favourite of Surfer, who is Godfather to the Joker. 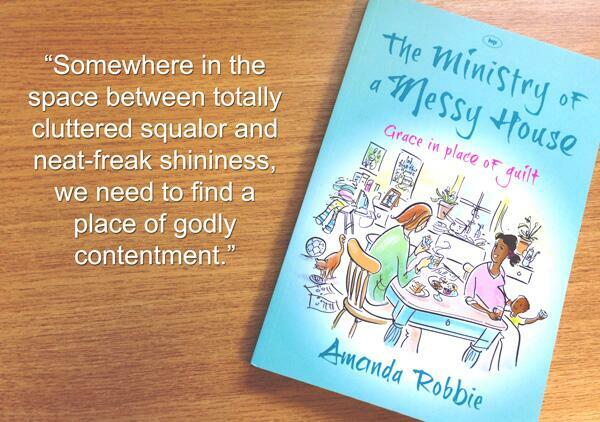 I used to make it when he came to pray with the Vicar back in the relaxed days of theological college. It’s loosely based on minestrone, but without the pasta. Pasta is a pain in soup cos it goes revoltingly soggy if you have leftovers, or want to freeze it. So this has beans instead and is easily made from things I normally have in the fridge and pantry. Fry your onion in a little olive oil and then add the bacon and cook until the fat begins to crisp. 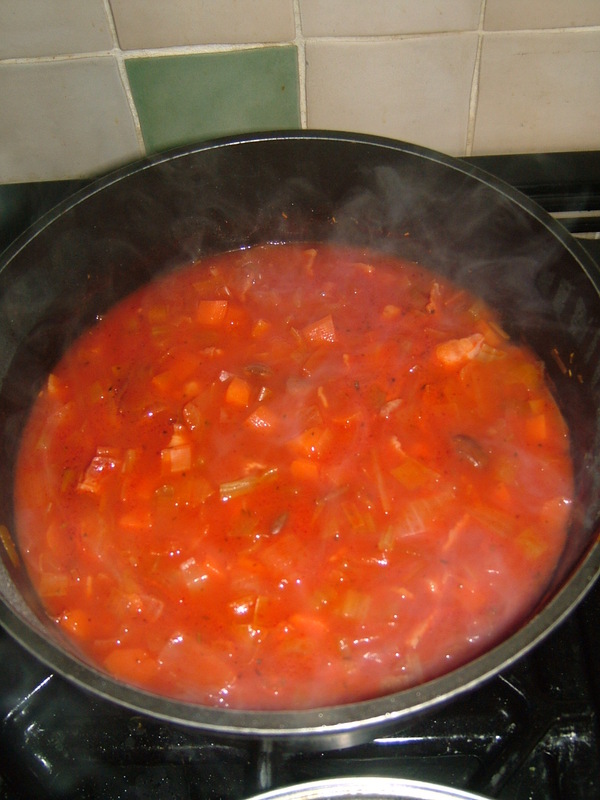 Then add other veggies, fry a little and add tomatoes and tinful of water or more to dilute to a soupy consistency. Bring it to the boil and simmer for 10-15mins until the vegetables are tender. Rinse the beans and add to the soup, along with a smattering of mixed herbs or just oregano. Heat through and serve with crusty bread. This is good for May lunches, given the temperatures this year!